Why does cancer occur? How do we treat or prevent it? Research is the way to answer these questions. And now there’s an App (and a website) for that! 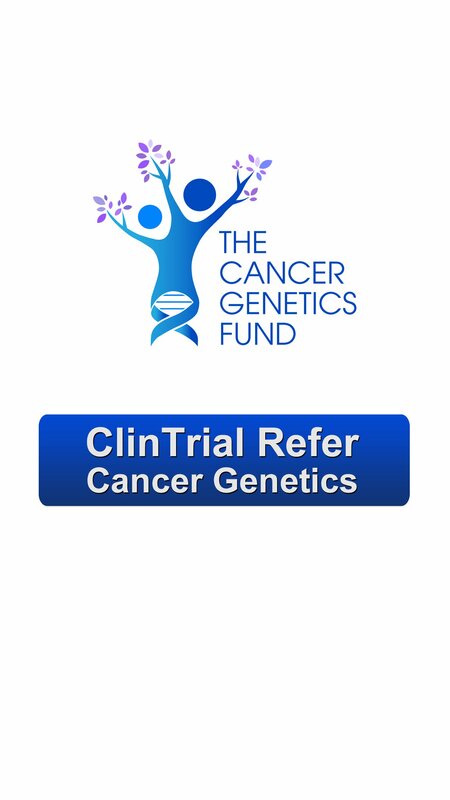 The ClinTrial Refer Cancer Genetics App provides access to hereditary cancer research trials, regardless of where you live. You can answer a questionnaire online or over the phone. It’s free for researchers too. Listen to Dr Hilda High speaking about the app with radio host Steve Price on 2GB, recorded on September 2016.